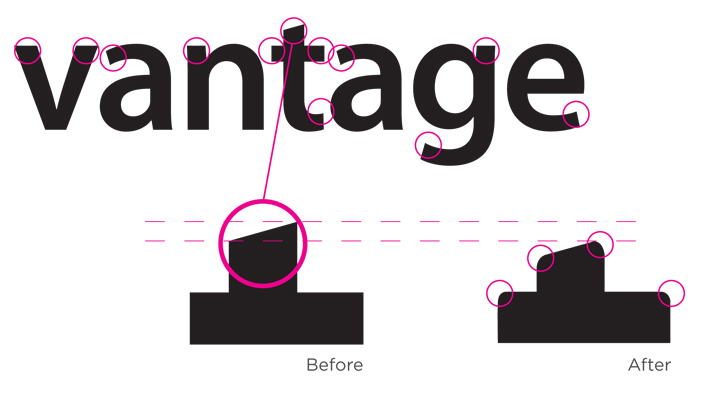 A visual advantage to stay top-of-mind . 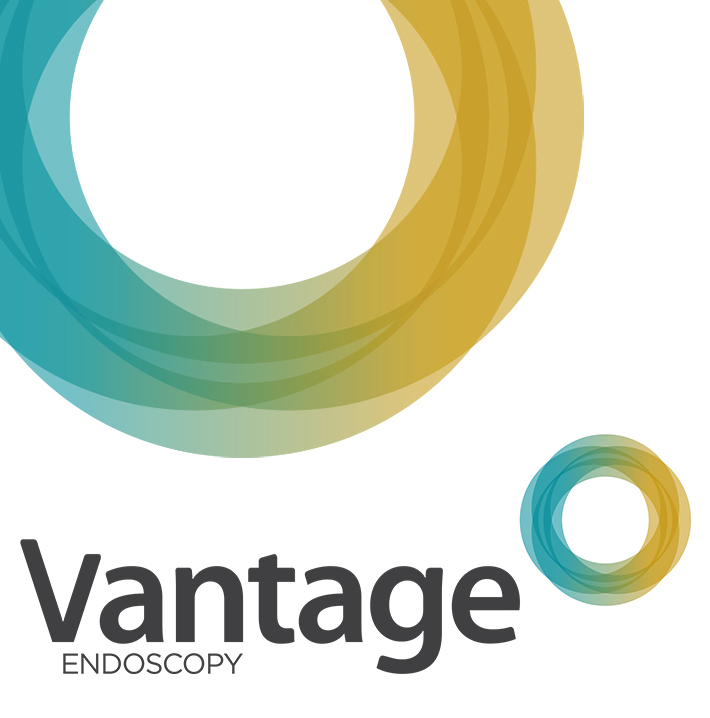 Canadian leading endoscopic equipment supplier, Vantage Endoscopy supplies some of the world’s most top of the line medical equipment. 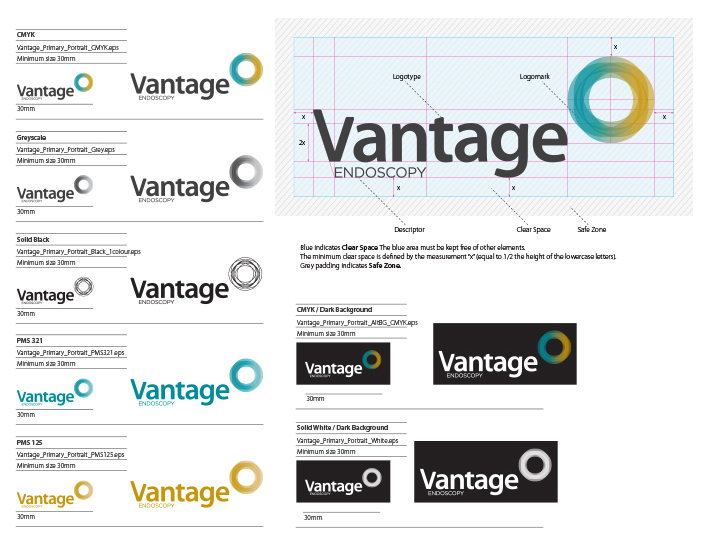 Upon joining two subsidiary medical companies, Carson Medical and AMT into Vantage Endoscopy; Diploma Healthcare Group approached Urban Jungle to design the new Vantage corporate brand identity to reflect the company’s professional, modern and vibrant sensibilities. 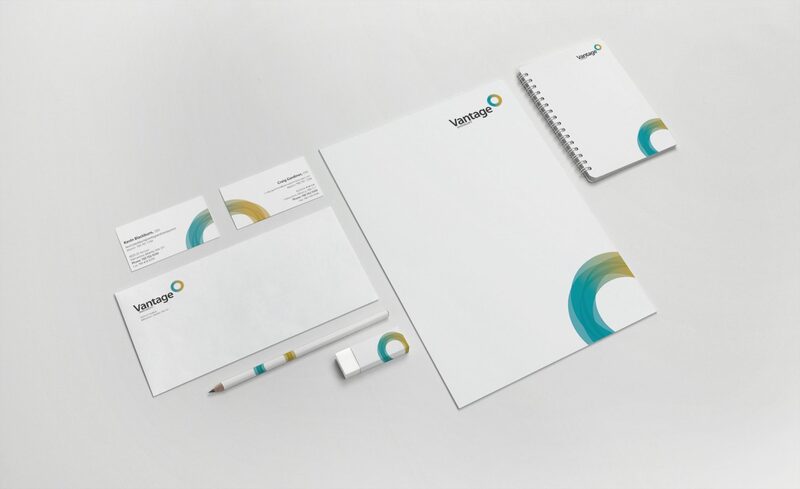 Inspired by the Spirograph, Urban Jungle designed the identity using a combination of four semi-transparent aqua and ochre circles. 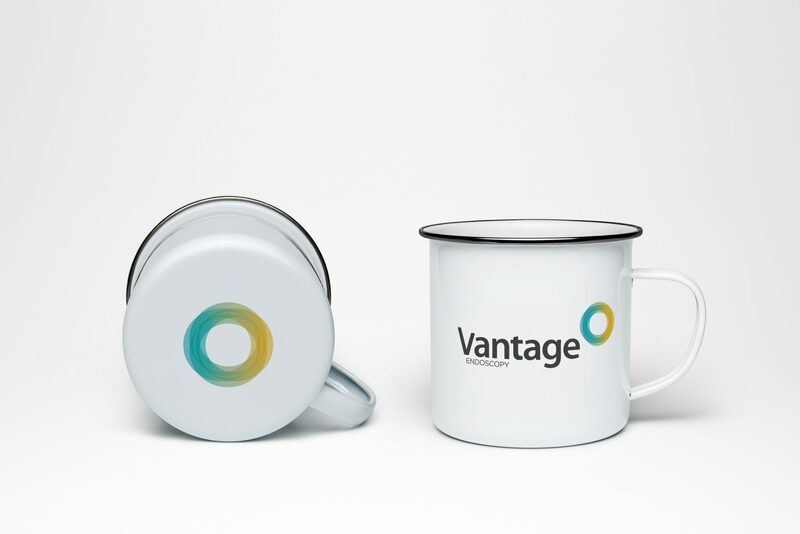 The circles symbolize the convergence of two unique corporate entities into one new corporate brand identity — Vantage. 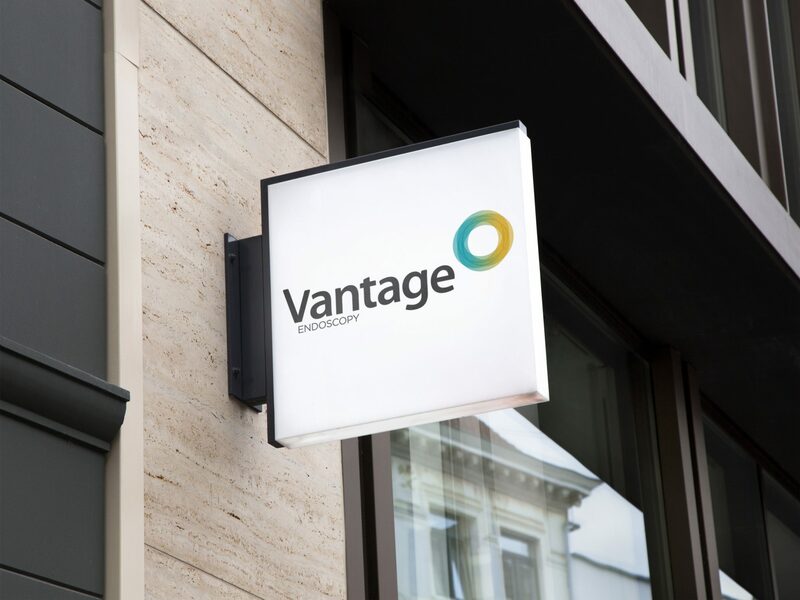 Using charcoal for the typeface, the identity blends a vibrant colour palette giving it a fresh, smart and energetic feel, and reflects the youthful and contemporary edge of the company.